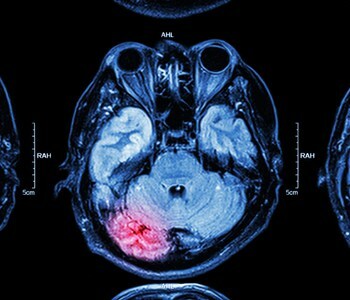 When you suffer from a stroke, parts of your brain become damaged due to lack of oxygen. In many cases, you can relearn skills you lost after your stroke. Much of stroke recovery is learning how to adapt to limitations. For example, patients may use devices to dress themselves and to move around. Saint Francis is the only provider in Southeast Missouri to have both a neuropsychologist and a behavioral psychologist on staff who work with patients and their families to set realistic expectations. “Suffering from a stroke can be frightening, but with the right help, you can return to a full life,” says Godbey.